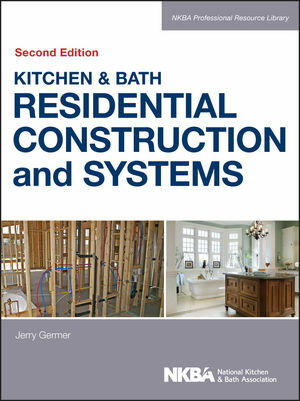 This revised edition of Residential Construction and Kitchen & Bath Systems combines the thorough guides to typical North American building systems for homes for the kitchen and bath industry into one comprehensive, expanded volume, completely updated and revised throughout. Learning to "read a house" is an essential skill for anyone in the kitchen and bath field. This book provides clear, concise explanations of the home's structural systems and components, including the inner workings of the mechanical, electrical, and plumbing systems. Jerry Germer is an author and architect who specializes in residential design.